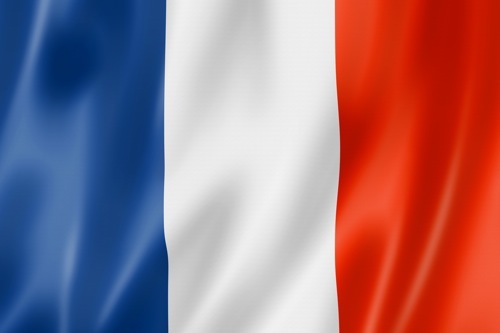 14 July -Vive la France ! !Amusez vous Bien! Eat lots of wonderful things and drink good wine . . .. .